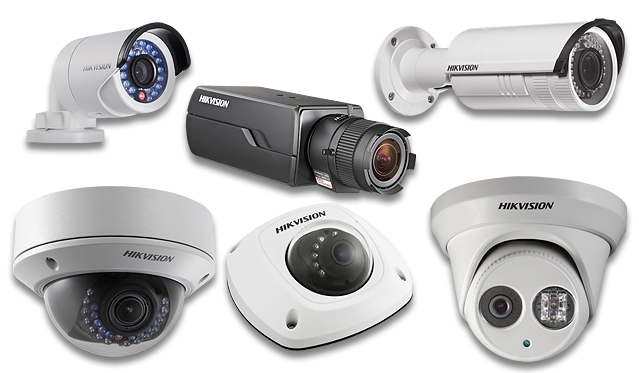 Fusion Automation offers a wide range of CCTV products and brands. 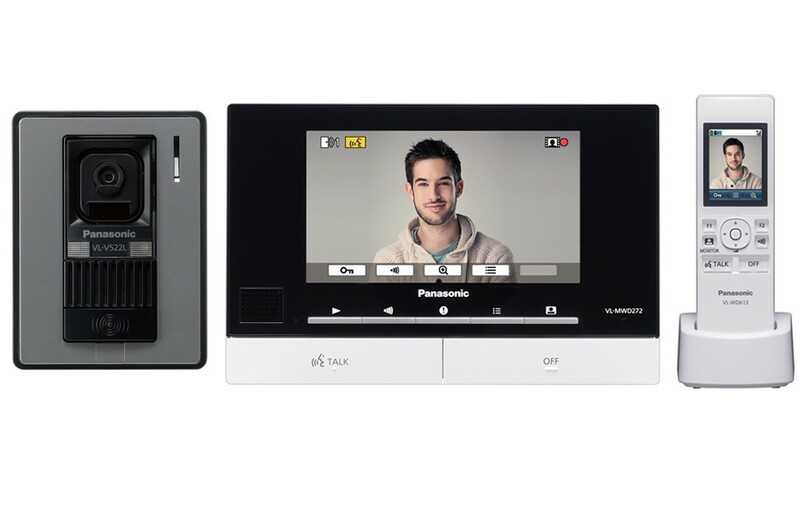 From the all in one camera system and intercom to multi-camera system. 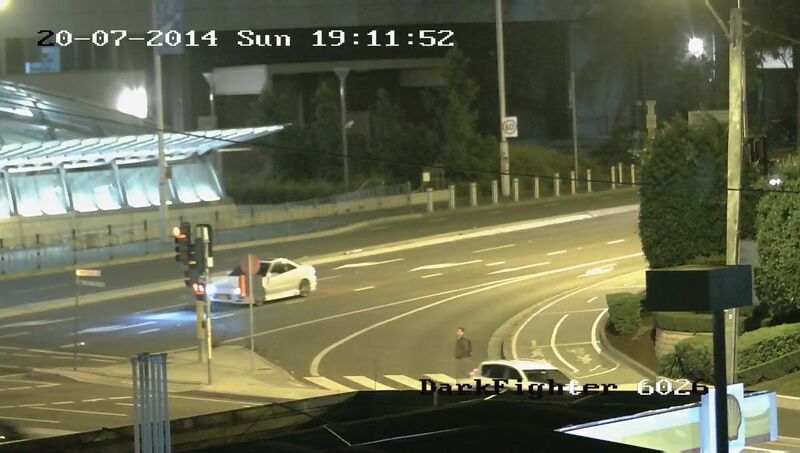 Our staff have extensive experience in designing and building CCTV solutions to fit any requirement. 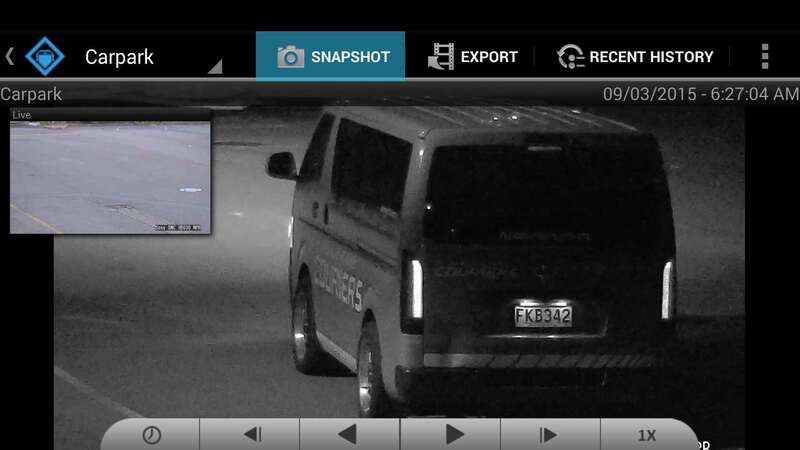 4 Camera High Definition analog systems starting at $1599 +GST installed. Wulian smart home solution is the perfect entry-level solution, it is highly cost-effective, modular and fairly comprehensive. Kits start as low as $999 +GST installed (new and existing homes). It is also a very high-quality product OEM'ed by a number of international brands. The Wulian controller is highly cost-effective and requires no monthly subscription. It also has two great APPs for phones and tablets running Android and IOS enabling. With this system, you can start controlling your home lights and power outlets by simply replacing them with the switches and power outlet as shown, with no additional hardware, cabling or relays required. 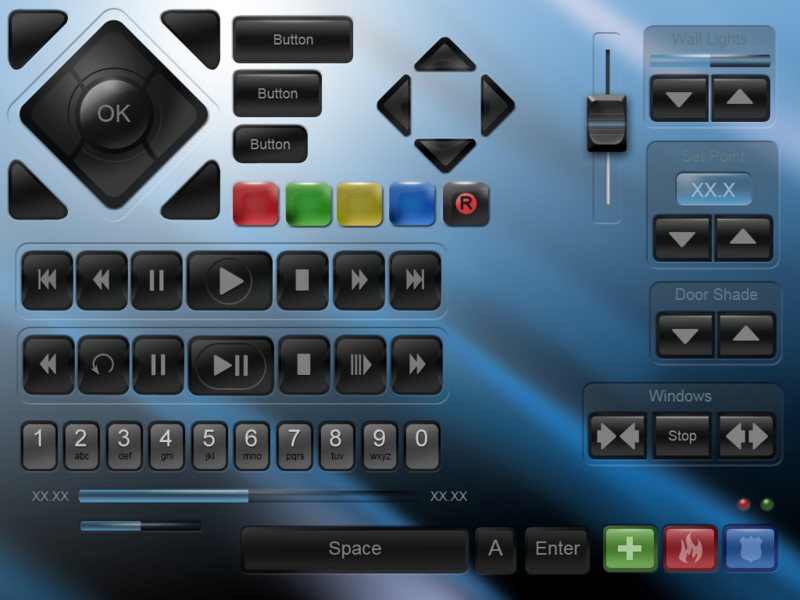 The system provides traditional manual control of the switch plus the remote control and other automated features. The Wulain range also offers a range of other components like cameras, security alarm, irrigation control, climate control and much more. 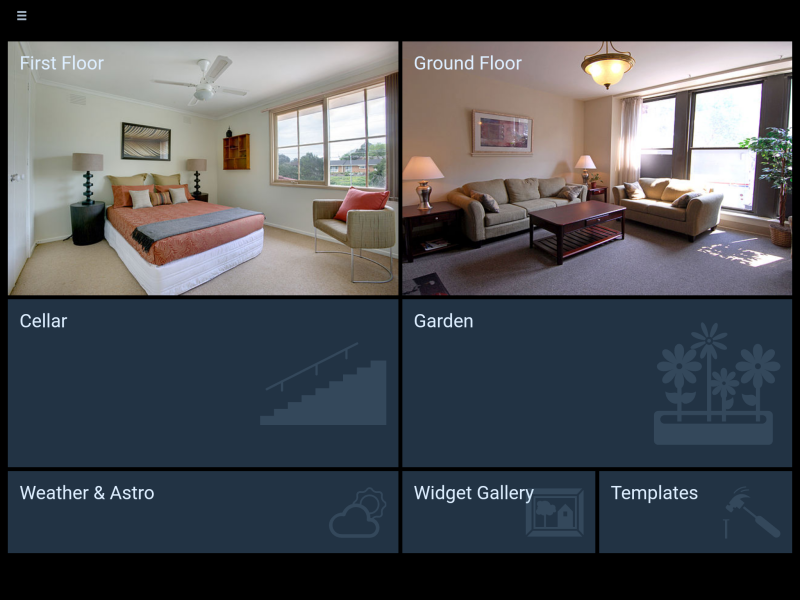 Zipato offers the high end look and feel of premium home automation at a more competitive price point. 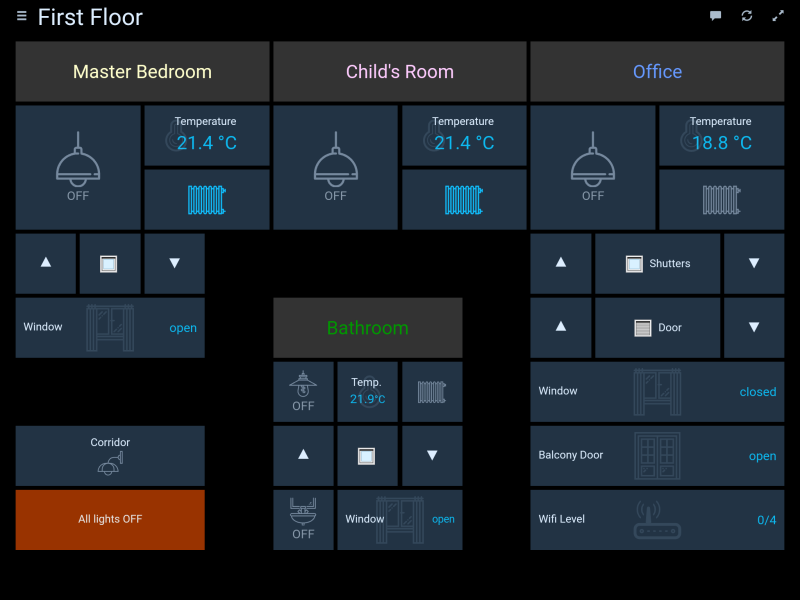 Zipato controllers are designed to control devices from any brand and manufacturers, they offer the largest integration database of brands like Aeotec, Sonos, KNX, Philip Hue, Paradox alarms and much more. This means that you are able to adapt current and future technologies to your home easily. Zipato offers the most powerful drag and drop logic engine in the market, you can create any "IF this happens THEN do this" by simply dragging and dropping the devices you want to control. When combined with Aeotec solution the resulting system is significantly smarter and more cost-effective than other systems in its class. 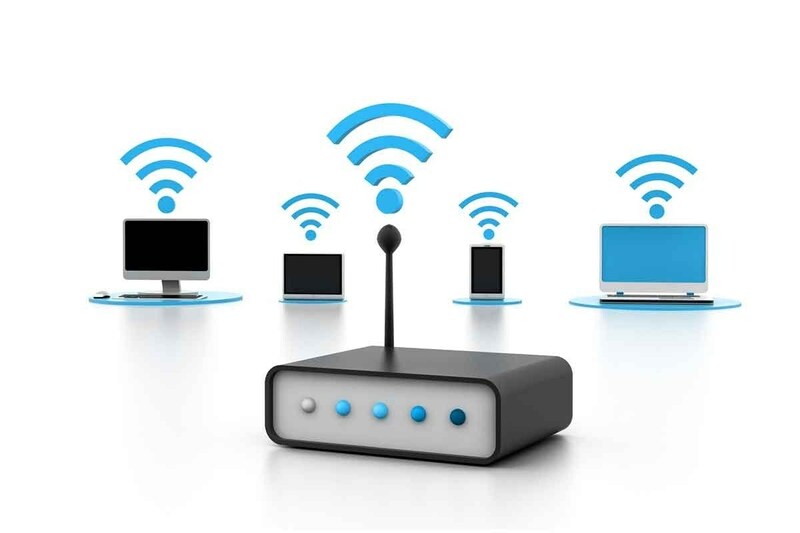 Aeotec offers a range of affordable smart wireless devices with the premium functionality of higher cost system. Aeotec's core devices are the nano switch range (shown on the top right of the image). The switches come in 3 different configurations including single output, double output, and a dimmable output. This allows control of all power components around a home including power points, light switches, dimmers, appliance control, curtain motors and much more. The nano switches are installed inside the wall behind any type of switch, converting it into a smart switch. In addition to the nano switches Aeotec makes a large range of smart devices like the advanced LED colour strips which can be controlled from within the automation controller, colour LED light bulbs, removable power control plugs, sensors and much more. Aeotec can work with most Z Wave automation controllers on the market including Zipato Controllers. Fusion Automation offers a wide range of intruder detection and access control products, from the basic two sensor alarm system to the more comprehensive systems. Different detectors can detect movement, door opening, window opening, glass breaking, tilt, vibration and much more. In addition, we usually offer a smarter solution that incorporates integration to other systems in the home when possible. 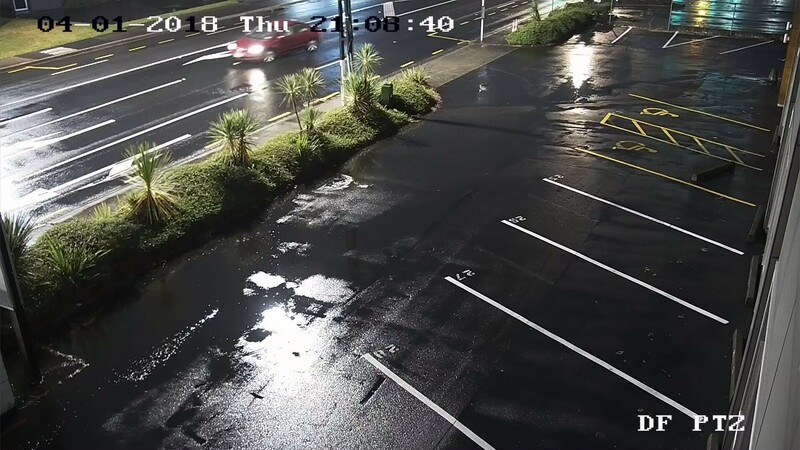 For example, if you have lighting control we can use it to distract and deter intruders, or if you have an existing automation system we can integrate the security system to it and allow you to control the security system through the automation system. 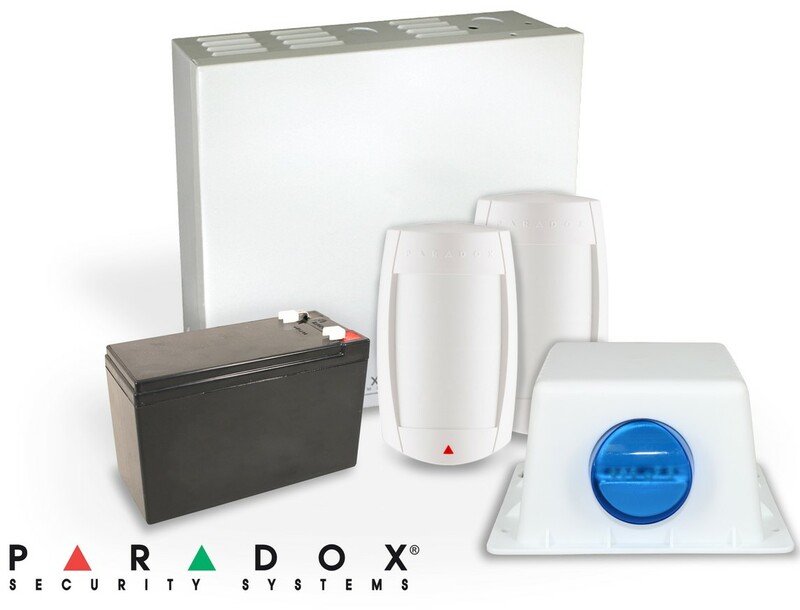 Our basic alarm systems start from $799 +GST installed. We employ certified engineers qualified in designing wired and wireless systems to suit any application. We have designed and installed most types of modern networks including distributed home wifi networks, high throughput wired network, large distance fiber networks and a combination of networks. Often the network is the foundation of most modern systems and creating the right network reduces up to 80% of system operation issues. Roof-mounted Wifi systems starting from $499 +GST installed, our data cabinet range starts from $599 +GST installed. If you are trying to control an entertainment system or electrical equipment via a wall mounted IPad we have a range of solution to suit. A custom-built display with your images and custom buttons can be built to satisfy your specific requirement. The control could turn control TVs, projectors, amplifiers, electrical equipment and much more. 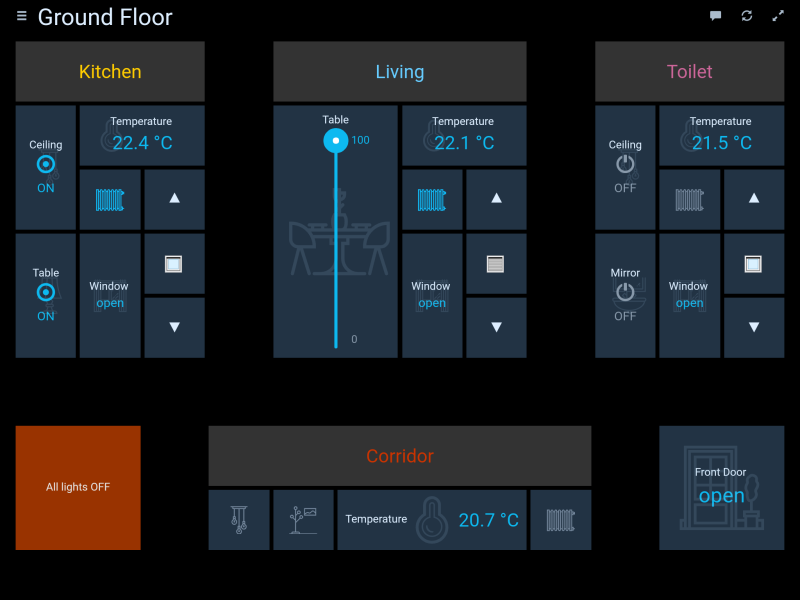 this solution does not need an automation system in the background the entire software is built into the IPad itself, thus making it a more cost-effective solution to control a single room/area.